I was born and raised in Rapid City, SD. I excelled at the many challenges that came my way throughout those years, and thrived with the amazing family that lives within the region. I have always had a passion for writing, and one thing I remember so clearly from my early middle school years was the fascination I had with not only writing, but also reading. My teachers were always impressed, and a few disbelieving with not only how fast I could read a book, but how well I could comprehend the contents. Moving on from that, I was a single mom, and worked hard to put myself through college. As I went to nursing school, the superb family and friends that I had helped out with my son for the many hours—sometimes weird ones too—that I spent doing clinicals, homework and studying. It was rigorous, but it was all worth it when I received my RN license. After graduating nursing school is when I decided that I would sit down and write a novel. I loved to write, always journaling and such. So, with this rediscovered passion, I sat down with one of my dearest of friends and brainstormed. I had all these thoughts and ideas just pouring out. He helped by feeding off a thought, and adding another. We had several of these conversations, via phone, IM or in person. He is to this day still the one I go to if I need to bounce ideas around or if I am stuck, and need a little push. 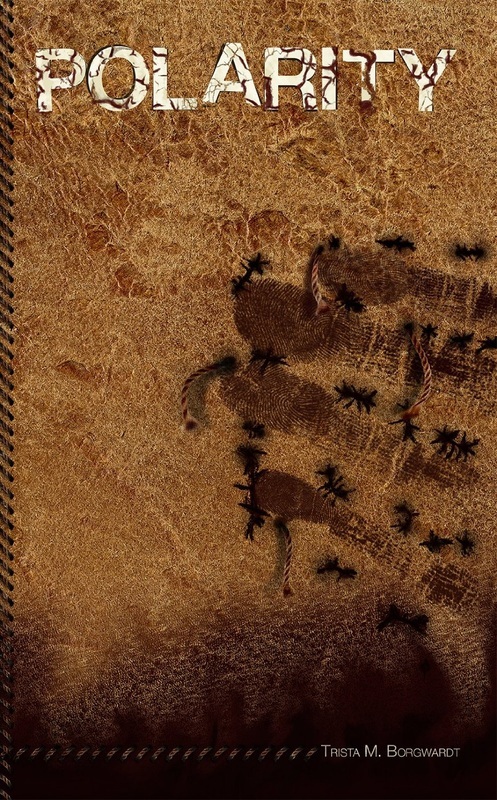 Rabbit’s Feet, was written, and the first draft completed in 2009. It wasn’t quite what I wanted, and I knew it had so much more potential. Shortly after finishing that first draft my dear friend and I officially became a couple. He had been a part of my son’s life for 8 years, and he had been a father figure to my son, so this was perfect union. In 2010, my second son came along. We all know how lives with babies can be! I worked on fine tuning and editing my novel when time allowed, but wasn’t able to work on it nearly as much as I wanted to. By the time my little guy was 2, I was able to accomplish more writing, and at longer periods of time. My passion quickly flared to life, and I was able to finally call Rabbit’s Feet done! The second book is coming along nicely, and I have a couple of other series in mind that I want to start on as well. So many ideas packed into my brain, and not enough hours in a day! I look forward to hearing from my readers, and receiving their feedback and thoughts. 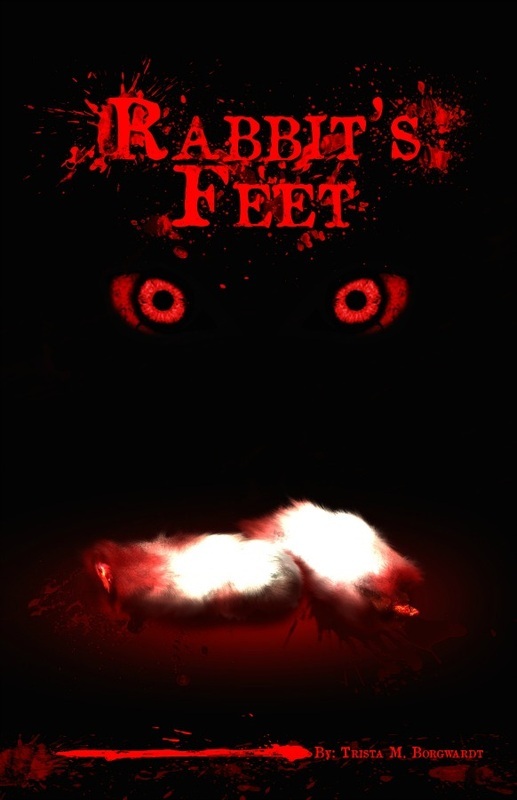 I hope you all enjoy my new novel Rabbit’s Feet, and that it leaves you wanting more! Recovering from the devastating discovery of the love of her life's true nature, Tempie feels lost and alone. Visiting her friends in Hawaii help her to gain perspective and make new discoveries into the exclusive world around her.